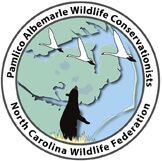 North Carolina Wildlife Federation chapters are community-based organizations that together form a cohesive, statewide network of wildlife enthusiasts working for wildlife and habitat conservation. 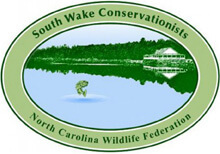 This network of local NCWF chapters is critical to delivering our shared mission and goals. 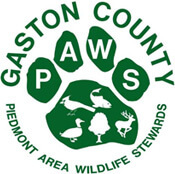 Chapters bring to bear NCWF’s strengths of education, advocacy, grassroots mobilization, outdoor activities and policy expertise. 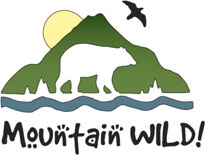 Each chapter is uniquely designed to empower local wildlife enthusiasts – including anglers, backpackers, birders, hunters, gardeners and hikers – to have a direct and effective impact on the conservation of wildlife in their local communities and across the state. 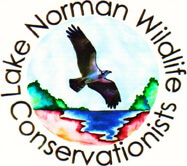 Chapters hold nature programs, conduct field trips and work on wildlife projects in their communities. 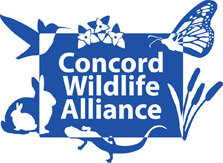 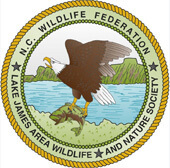 If you are interested in forming an NCWF wildlife chapter in your community, please contact us.